Member’s Annual General Meeting will occur first and free BBQ to follow. 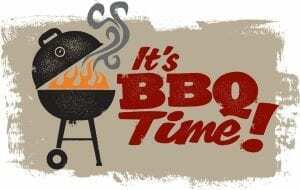 More details to come for time of meeting and BBQ start time. General Public is welcome to the BBQ for a nominal fee.